How would you pronounce that? I spelled it out in my head right away, but now every time I see it I want to say "ackex dot com". That's not really apropos of anything, but I think it a lot lately, so I wanted to pass it on. ACX stands for Audible Creator Exchange, and it means just about what you think that would mean. It's a service powered by Audible and Amazon that connects narrators, rights holders, publishers and authors. If you've got a book, or the rights to one, and want to have an audiobook made, this is the place. If you've got a voice and would like to use it to make money, this is sort of the place too. You create a profile, upload some audio demos (I read a snippet of BJ Novak's beyond amazing children's book The Book With No Pictures, which I've read dozens of times to my sons' classes at school), then audition for books. How do you get paid? You can set a price per finished hour of audio (that includes editing time unless you're going to hire that done, so set your rates accordingly), and/or revenue split. That's called a 50/50 split, but that's between you and the author it works out to 20% of every sale, which still isn't bad if you can land a book with some real potential. But even if you just line up a solid stable of decent books that, now that they're available in audiobook form voiced by your golden pipes, they're likely to sell a copy or two every month, indefinitely. But your work is all done. Not to steal a man's catch phrase or anything, but that is literally Smart, Passive Income. So, I'm in for a penny, in for a pound as they say. 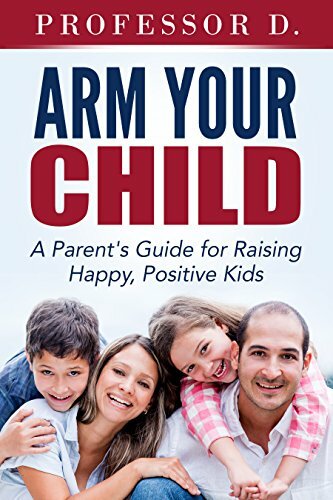 I auditioned for several books, but a good man by the name of Will Dieck was bold enough to take a chance on me and set me to recording his book, ARM Your Child. It's a parenting book obviously, and not necessarily something that I would have read on my own, but I thoroughly enjoyed it while producing the audio version and got a lot out of it that I'm actively using with my kids, to be perfectly honest. Wil liked my work and (after a brief break to move across town) set me to work on another of his books, The Black Belt Mindset. As of today, it's in the can. I'm awaiting Wil's final approval, then we'll await the approval of ACX, and then within 24 hours it'll be available for sale. On Audible.com Amazon.com and in the iTunes store. Every sale sends 20% to me. Will I ever get rich? Almost definitely not. But it all helps out in the end. So, what do you need to try your hand at the next great American novel? Or really great American nonfiction, in my current cases? 1. A solid mic. - Yes. 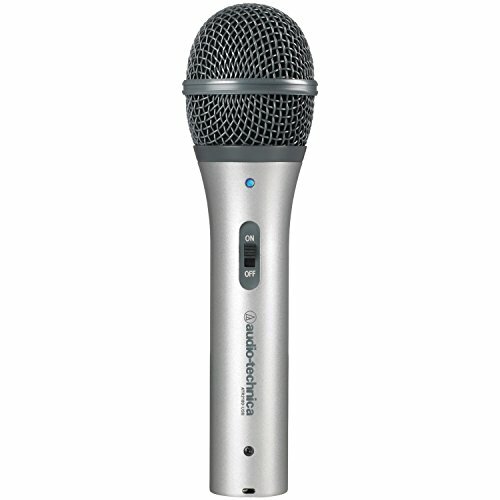 I work in a professional radio studio, the mic cost several hundred dollars and there is quite a bit of technology between it and the recorded audio. But you don't need all that. If you've got access to the rest of this list, you can get by with the ART 2100. It's a nice bridge from USB mic to XLR and from hobbyist recording to professional work. It'll serve you well. 2. 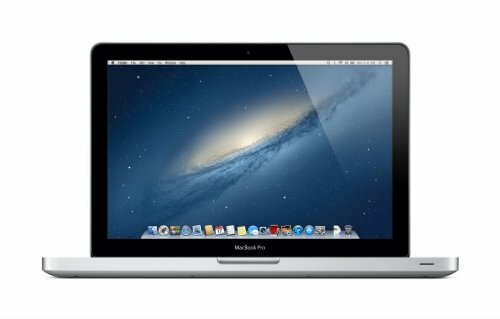 A computer to edit. - The caveat here being that you could always just pay someone else to do this (it's possible you could even set up Auphonic to do this for you (and even tag the files afterward) but that's all $$$ spent. Remember that part upstairs about INcome? Again though, you don't need a screamin' eagle to get the job done, nor do you need to pay for high-end professional software. Audacity is free. There are compressor plugins etc. that are free as well. But you're gonna have to Google that stuff, I don't know where to find them all, and I'm trying to record another audiobook, remember!? 3. A quiet place to record. - This cannot be stressed enough. As mentioned above, I've got a professional studio, but the times when I have it available are not optimal, and I end up more than occasionally waiting for noisy people in the hallway to pass, or a vacuum to finish it's job etc. You also don't need a pro studio. If you have the right (think dynamic!) and a generally quiet environment (think no screaming babies in the house), you can get a good sound in a closet, or with some blankets hung on the wall you record in front of, or with an improvised pillow sound booth. The point is, just like Mr. Wizard, you can magic with the stuff you've got lying around the house. 4. Time and patience to be wrong. - ACX does not want their files in exactly the same formats as I'm inclined to produce. But it's not impossible to do it their way, you've just got to adapt. Same thing with their upload process, it's simple, but not exactly intuitive. Take your time (have some first, remember) and don't get frustrated with the system for not fitting you. Adapt and thrive, my friend. Adapt and thrive. How long does it take to produce the audio? For me, two books in, I'm going to say that it's still taking me almost three hours of work to finish 1 hour of audio. But I'm really polishing this stuff. I want it to live out there (sending me happy little checks) forever. Long term, I'll get better at both the performance and the editing process, but it is always likely to take more than 2 hours of work to produce one finished hour of content. For me, that's time that I'm willing to spend, especially if spaced out as just a handful of projects per year. I would counsel you though to consider two things, this is not a get rich quick scheme, and it will take you longer than you thought it would, I promise. But in the end, you become part of the literary process for lots of people around the world. You get paid a very fair share for your labors, and you get to use your voice and brain instead of digging ditches or whatnot. Not that there's anything wrong with ditch-digging!